An outstanding cuvee from a small family estate, in a fantastic vintage. Run by the Boyers in their Medieval fortified house in the Rhone valley. 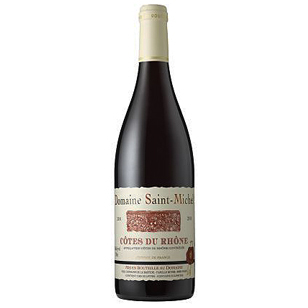 A delicious, classic red from southern Rhone. 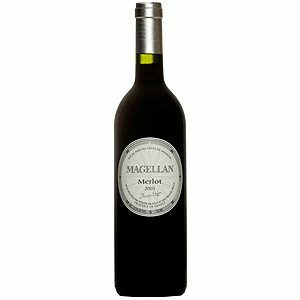 Made from Grenache, Syrah and Cinsault it is fresh and fruity. Persisting aromas of red berries enhanced by the lingering fragrance of blackberries and cherries in brandy. Soft tannins and ripe brambly fruit. Delicate and creamy mouthfeel. Drink now and over the next 18 months.